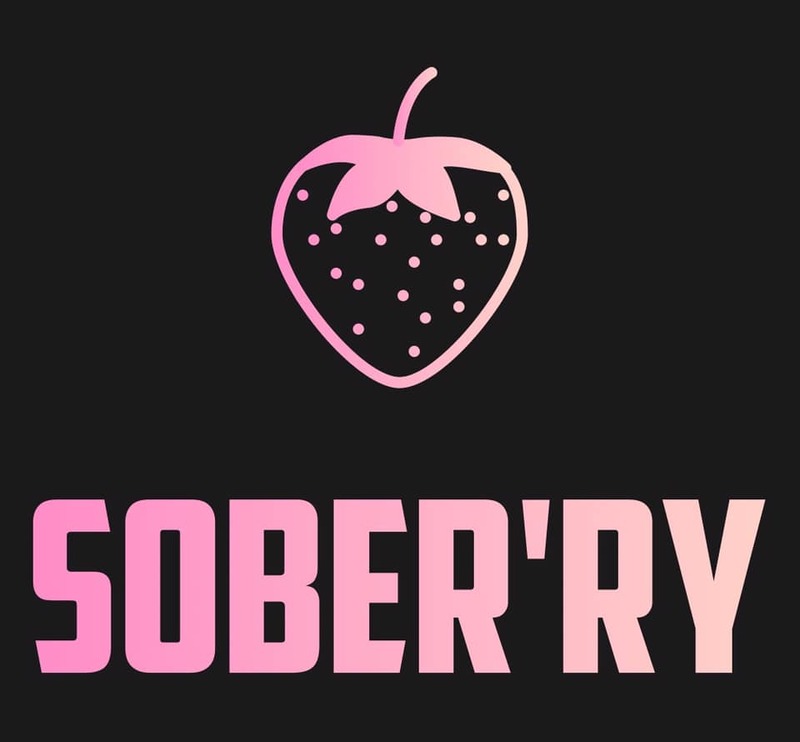 Come to the launch of Sober’ry! A new party for the LGBTQ2SIA+ community from the organizer of Lavender! Come mingle & try one of Glad Day’s no-alcohol cocktails! 8pm - 12AM DJ Zehra will be doing her thing and keeping things nice and hot inside. $5 OR PWYC- no one is turned away due to lack of funds! Glad Day is releasing some non-alcoholic cocktails - YUM! They are as tasty as they are pretty. Try a non-alcoholic cocktail, mingle, dance and celebrate sober spaces in our community!